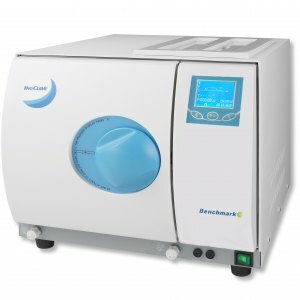 Benchtop autoclaves and sterilisers to suit your needs from Benchmark Scientific. 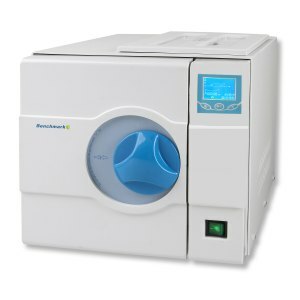 Suitable for clinical, research, biotech, vet, school, industrial & pharmaceutical labs of all sizes and throughputs. 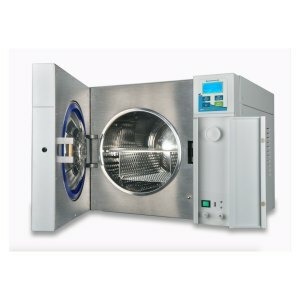 The range includes the Bioclave and Bioclave mini.